The latest release of Google's Android mobile operating system has finally been properly fortified with an industry-standard defense. It's designed to protect end users against hack attacks that install malware on handsets. 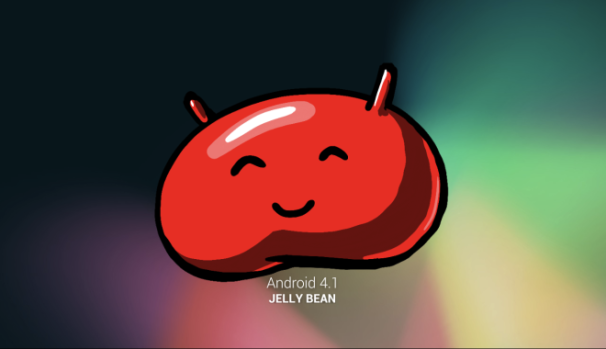 Android 4.1 Jelly Bean includes several new exploit mitigations and a more extensive implementation of ASLR to help defeat many kinds of exploits. ASLR is an exploit mitigation method that randomizes the positions of key data areas such as libraries, heap, stack, and the base of the executable, in a process's address space, and that makes it near impossible for malware authors and hackers to predict where their malicious payloads will be loaded. "As we mentioned in our previous post on Android ASLR, the executable mapping in the process address space was not randomized in Ice Cream Sandwich, making ROP-style attacks possible using the whole executable as a source of gadgets. In Jelly Bean, most binaries are now compiled/linked with the PIE flag, which means they will be properly randomized when executed," Jon Oberheide of Duo Security. That will make it significantly harder to use a technique known as return-oriented programming when exploiting buffer overflows and other memory-corruption vulnerabilities discovered in the mobile platform. Jelly Bean also provides defenses to prevent information leakage exploits that can lead to much more serious OS exploits.